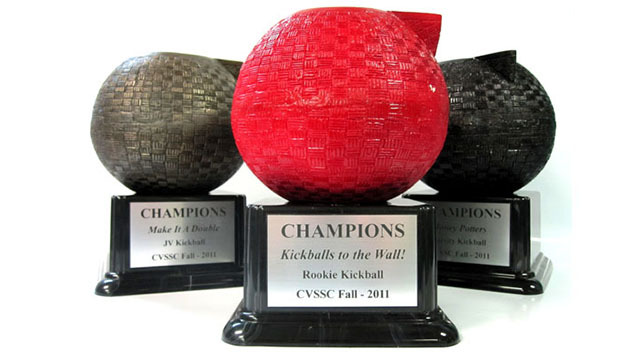 Trophies, Cups & Bowls - Hightech Signs, Inc.
Hightech Signs in Charlottesville is one of Central Virginia’s favorite shops for trophies and awards. 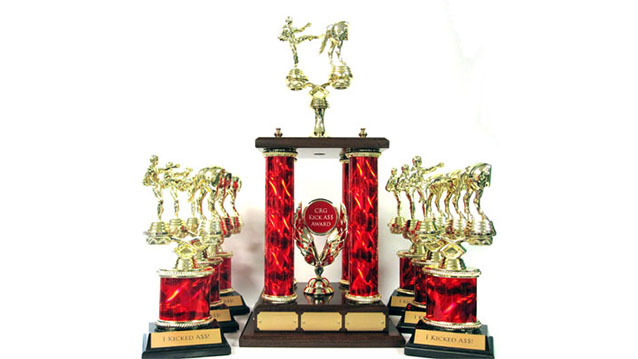 We supply a full catalog of trophies to recognize sports, academic and institutional achievement. 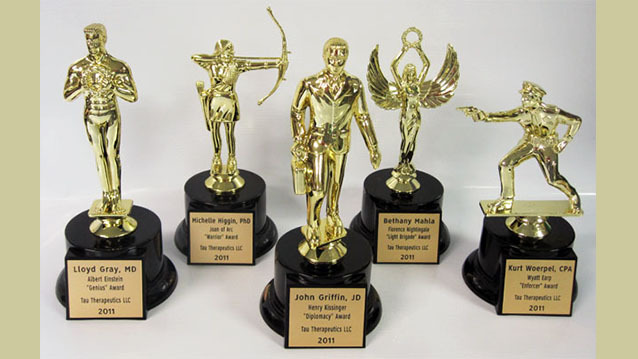 From traditional styles, to novelty designs, we are able to provide toppers and bases for the unique needs of your organization. 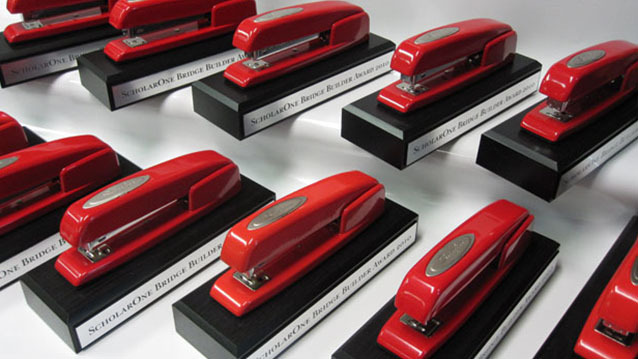 We handle large and small orders. 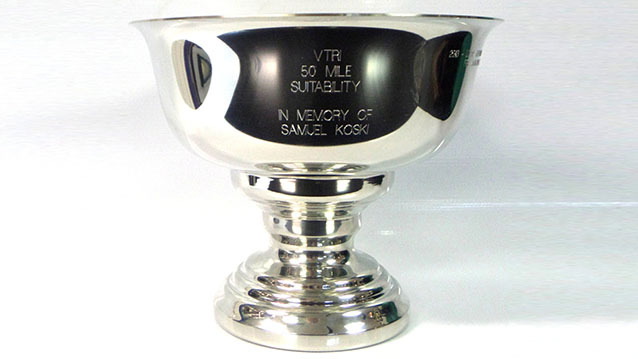 For customized trophy engraving, we provide fast turn-around and reasonable cost. 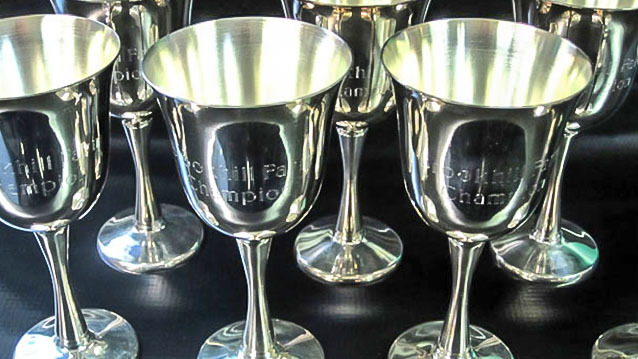 Contact us to see more trophy options.